Key Term: Prep, Prep, Prep! I feel a lot more prepared for this placement, haven't learnt from the last which feels really positive! 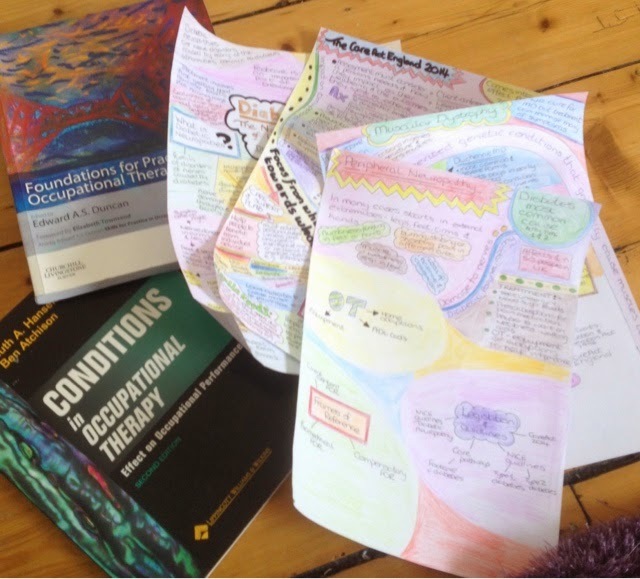 The Applied OT module has given me a practical way to look at conditions which may cause people to struggle with their everyday occupations and the OT process in general which is giving me confidence to tackle the prep before starting. I'm also thankful for time to rest and relax before starting a busy 8 weeks of practical learning on placement.